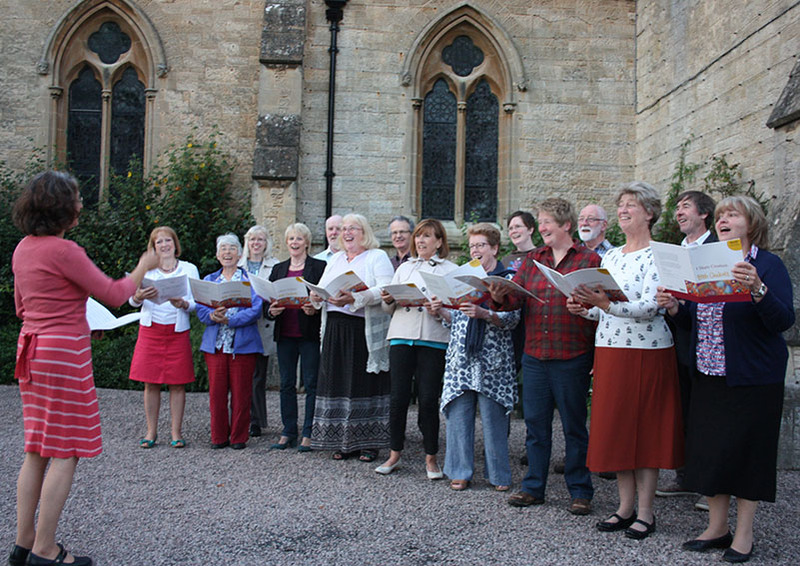 It will be very nice to welcome the Hills Singers back on Saturday 11 May at 7.30 with a lovely programme of Finzi, Tallis, Bach, Vaughan Williams, Ireland and more. We are especially pleased to welcome back Corinne Frost on cello who frequently delights us with her playing at many concerts here at Christ Church Malvern. Refreshments will be available and all adding to the an enjoyable evening in Christ Church Malvern. and songs by Finzi, Ireland, Elgar, Macmillan and Britten.